Do you find yourself saying yes to things that you should be saying no? Perhaps it is a substance, object or a person that you need to tell no but you haven’t been successful. It could also be something that you have been doing in excess and you need to stop therefore, you have to tell yourself no! 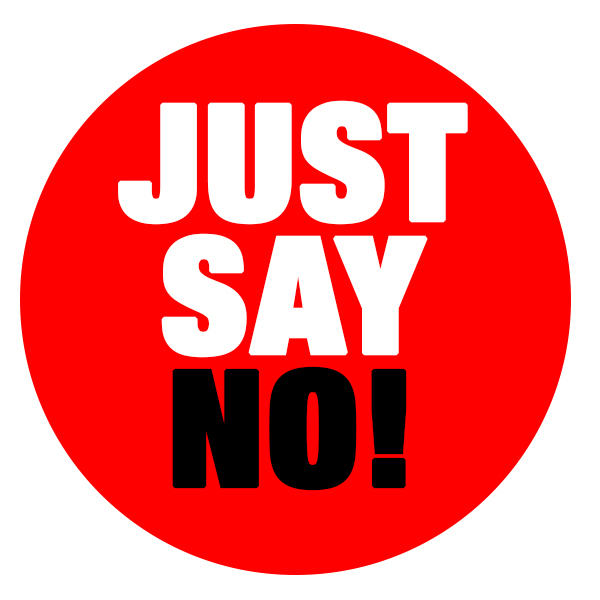 This week I encourage you to evaluate your life and ask God, what do I need to tell NO! When a substance (such as food), an object or a person over consumes you it has become your idol or your god. When the craving is so strong that you can’t say no, it’s out of control. That thing has more power over you than God ever intended. It has become your god and the Bible says (Exodus 20:3, Deut. 5:7) You shall have no other gods before me and do not make idols for yourselves. We must learn to give an appropriate no, enough is enough! Practice self-denial and tell yourself no! Lord please help us to give an appropriate NO! With God’s help, we can do it!